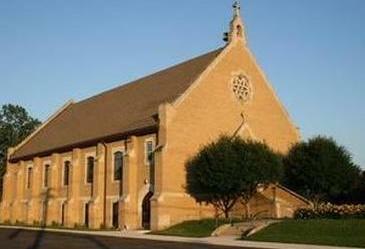 Saint Bede School was established in 1958. Through the dedication of our parishioners, our school came to be. Thank you for your continued support and for choosing Catholic Education. 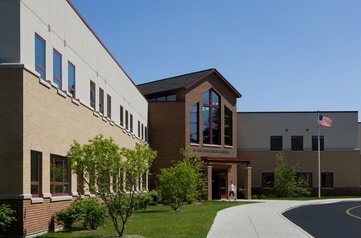 Saint Bede is blessed with great leadership, an incredible and dynamic faculty and staff, and a state-of-the-art facility. Our Students are intelligent, respectful, dedicated and responsible. Saint Bede parents and parishioners are generous, involved, enterprising and committed. We work together to support Catholic Education! Become a part of the Saint Bede Family today!! Call 847-587-5541 to schedule a tour. Or click here to contact us online.